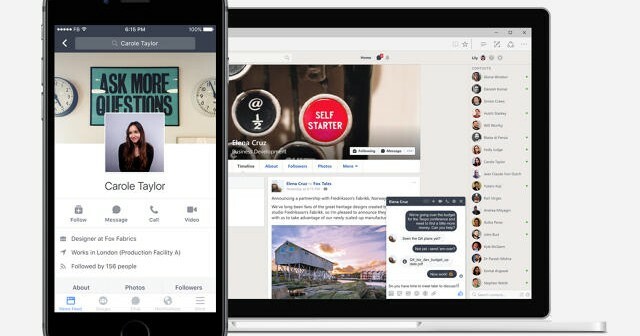 Will Facebook’s Workplace Prove An Effective Productivity Tool? You are at:Home»News»Curated»Will Facebook’s Workplace Prove An Effective Productivity Tool? 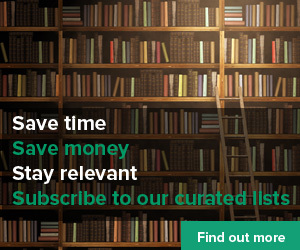 You already waste spend a lot of time on Facebook while you’re at work, don’t you? Your boss may be fine with that—and might soon actually require it. 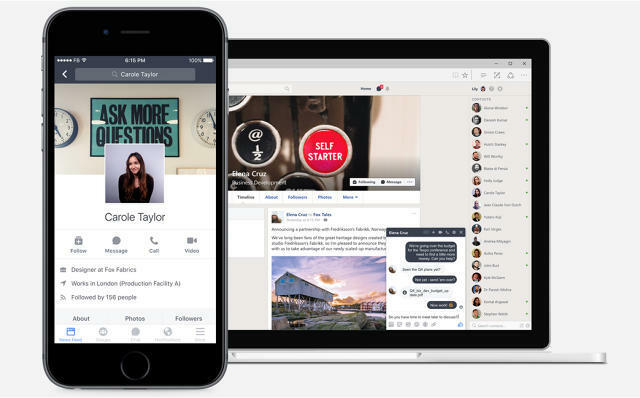 Last week the social network launched Workplace, its answer to Slack, HipChat, and other collaborative work platforms designed to cut back on email and boost productivity. But since so many people regularly scroll their newsfeeds to distract themselves from work, does it make sense to try to use Facebook for work? Here are cases for and against this latest development.